When teeth are lost due to infection ("periodontitis") or trauma, the jawbone is left without a tooth root to transfer pressure signals. These signals are necessary for the bone to maintain it's structure and strength. Without them, the body begins to irreversibly reabsorb the jawbone leading to permanent reshaping of the jaw. Jawbone loss is a concern for the function of your teeth and bite for a few reasons. 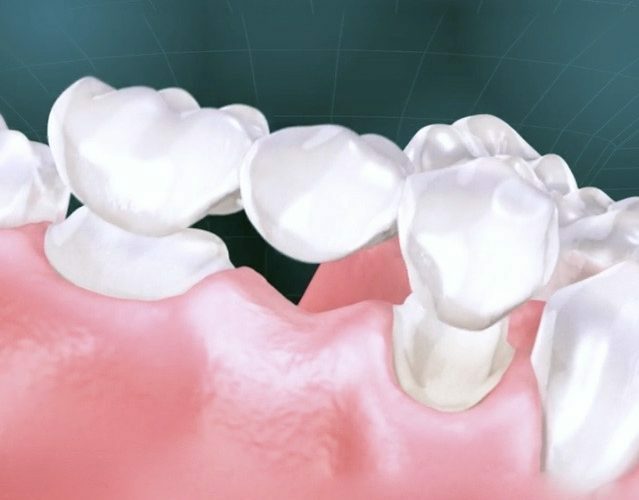 When an area of jawbone is receding due to bone loss, the teeth surrounding the space of the missing tooth will begin to shift and tilt into the gap, disrupting how your teeth fit together naturally. Over time, as the bone loss continues, the shifting neighboring teeth can become loose and fall out as well. Jawbone loss in one area due to the loss of a single tooth begins a chain reaction of further bone loss and further tooth loss. 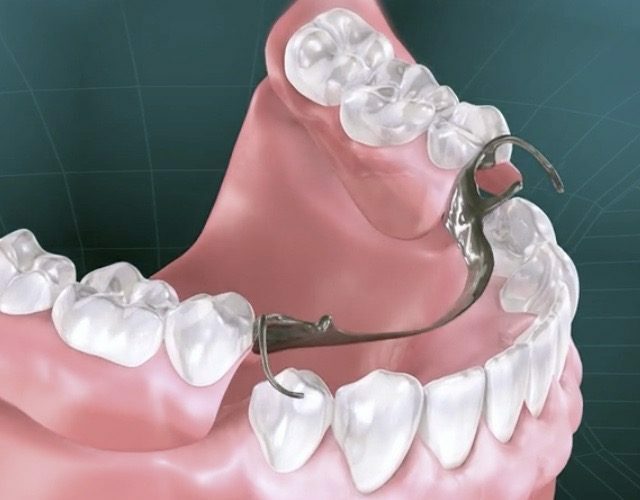 Dentures and bridges can provide a small amount of pressure superficially onto the bone of the gap, but only about 10% of what is needed to maintain the bone strength. 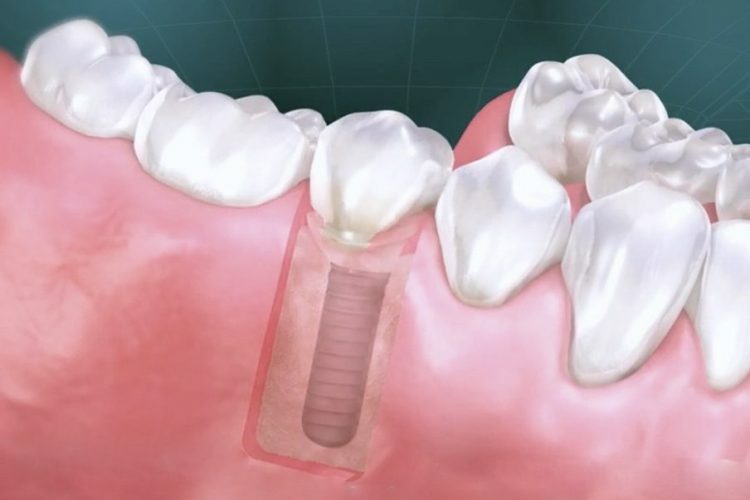 Dental implants are the only tooth replacement option that will fully maintain the structure and function of the lost tooth as well as the jawbone that supports it. Studies have shown that as bone loss progresses, it can decrease the height of jawbone structure to 1/4 of it's original height. This bone loss occurs quickly, with about 25% of the loss occurring within the first year following the loss of the tooth. The height of jawbone not only changes the shape of the jaw internally, but also drastically changes the facial appearance externally along the lower aspect of the face. If you have ever seen someone without their full dentures in, then you have witnessed these facial changes. While wearing dentures or partial bridges, the lower face can appear to have maintained its shape, however when the denture is removed, the changes are apparent. Dental implants are the best way to permanently replace missing teeth without affecting neighboring teeth. 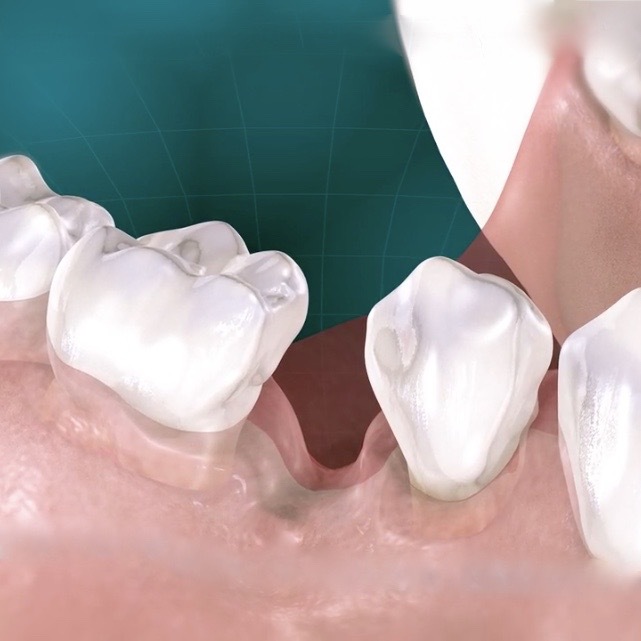 A permanent and cost effective option for replacing missing teeth to get a beautiful smile. A removable, yet natural looking option for replacing missing teeth on a budget. Semidey Dental is a general dentistry office providing comprehensive dental services with state-of-the-art technology in a comfortable, patient centered atmosphere.